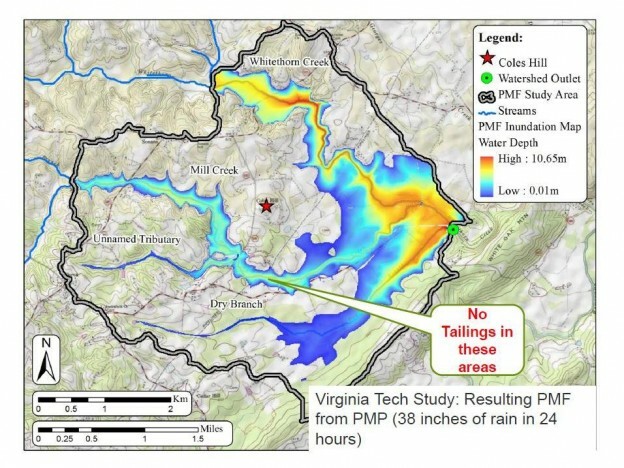 Virginia Uranium wants to develop the 119 million pounds of uranium ore under Coles Hill in Pittsylvania County, and it’s suing the state to lift the 33-year-old mining moratorium. This entry was posted in News on August 10, 2015 by jquintero. This entry was posted in Features, News and tagged Richmond Times-Dispatch on March 24, 2014 by jquintero. This entry was posted in Features, News and tagged Altavista Journal on June 1, 2013 by jquintero. This entry was posted in Features, News and tagged Richmond Times-Dispatch on January 9, 2013 by jquintero. This entry was posted in News on December 20, 2012 by jquintero. This entry was posted in News and tagged The Washington Post on December 6, 2012 by jquintero. This entry was posted in News and tagged The Hampton Roads Business Journal on December 5, 2012 by jquintero. This entry was posted in News and tagged Richmond Times-Dispatch on September 9, 2012 by jquintero. This entry was posted in News and tagged Go Dan River on September 3, 2012 by jquintero.